If you want to transfer funds from SBI to other accounts which are within SBI or in other banks you have to add beneficiary in SBI internet banking. But this is not the only way by which you can transfer money from your SBI account. 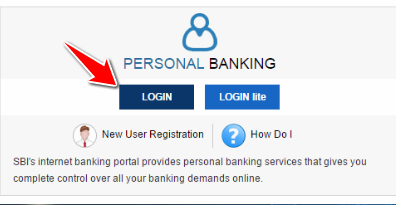 What I mean you can also transfer funds from SBI without adding beneficiary too, but in this article of mine, I will be sharing all the steps which you need to follow to add new beneficiary in SBI online. But before we proceed to the further part of this article let me tell you the things which you need to add new beneficiary in SBI Internet banking. So the first thing is an activated internet banking account, if you haven’t activated it then read how to activate it by following this link. And the second thing is your internet banking account should have full transaction rights. You can add a beneficiary or any make any kind of transaction if you don’t have full transaction rights, you can upgrade access level easily by following this guide. 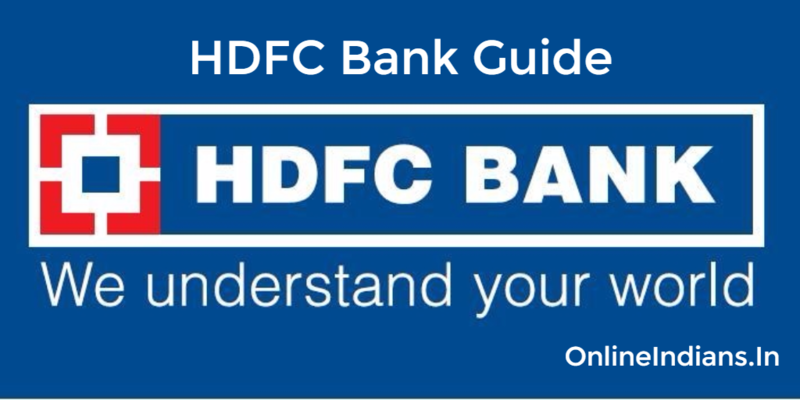 So now let us get started with this guide and check out how you can add beneficiary in SBI internet banking. Once you enter your username, password and successfully login into your internet banking account you will see the homepage of SBI internet banking. Now you will be asked to enter your Profile password, enter it in the space provided and click on Submit. 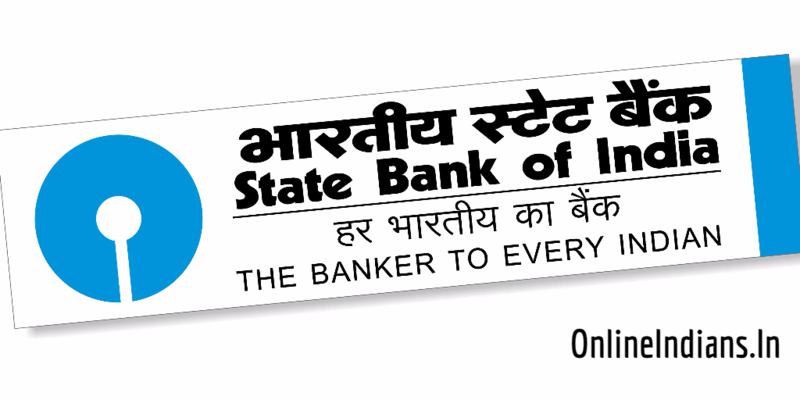 If you are adding a beneficiary who hold an account in State Bank of India click on Intra-Bank Beneficiary and if they hold an account in another bank then click on Inter-Bank Beneficiary. There many another type of beneficiary options available choose whichever you want. Enter the beneficiary details like account number, the name of the account holder, Address and finally IFSC code. There are certain terms and conditions of adding beneficiary read them all carefully and tick ‘I Accept Terms and Conditions’. And finally, click on Submit and you are done with it. You have to approve your beneficiary now, there are two options available for this reason. The first one is OTP you will receive it on the registered mobile number and the second one is Bank Approval. Choose whichever you want. Once you approve your beneficiary you have to wait for 4 hours, after 4 hours your beneficiary will be active and you will be able to transfer funds to the beneficiary. This was how you can add beneficiary in SBI. I hope you are clear with all the steps we have mentioned above. If you have any questions in your mind then leave your comment below. I have published the process of adding a beneficiary in internet banking services of other banks like Central Bank of India, and Bank of India you can read them too.